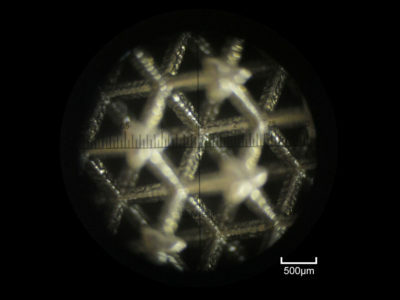 Micro Laser Sintering combines the advantages of Additive Manufacturing and Micro Machining, enabling the manufacturing of parts of incredible shapes. Expect micro parts of very good dimensional accuracy, incredible detail resolution and smooth surface finish even if they are very complex, with internal channels, complex 3D-structures or even complete assemblies manufactured in one shot. This works with thousands of parts as well as with just one customized part, as no tooling is required. 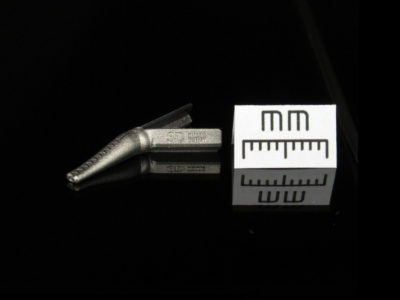 When micro parts are required, technologies like milling, turning and casting reach their limits. And to assemble several tiny parts is a delicate job that can be done be very skilled and experienced people only. 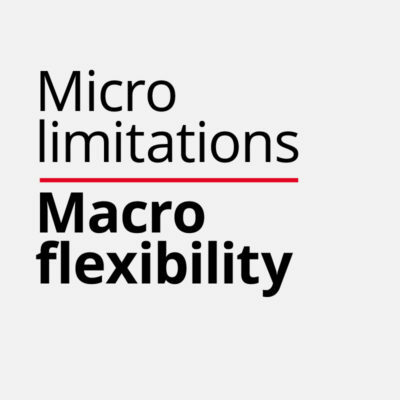 The ability of Micro Laser Sintering to manufacture tiny parts of high complexity does not only save you costs. It gives you also a competitive advantage by integrating more functionality into one part, as increased complexity does not cause cost increase. This enables you even to manufacture a complete assembly in one step, skipping several logistics and assembling steps. Lightweight structures can be created easily, increasing also the value for your customers. This all can be done quickly and shortening the time-to-market drastically. 3D MicroPrint GmbH. Turning ideas into success.